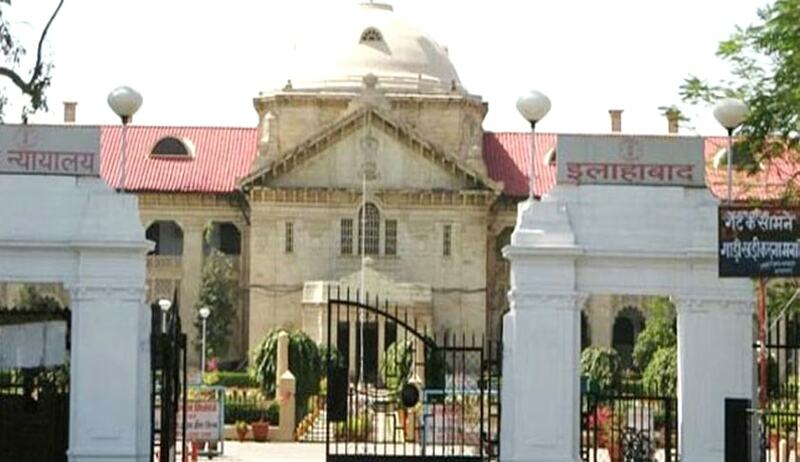 Full Bench of Allahabad High Court in Yogesh Agarwal vs. Union of India has held that eviction order passed under Section 5A of the Public Premises (Eviction of Unauthorized Occupants) Act, 1971 is not appealable. Bench comprising of the Chief Justice Hon'ble Dr Dhananjaya Yeshwant Chandrachud, Justices Manoj Kumar Gupta and Yashwant Varma held that High Court in the exercise of its jurisdiction under Article 226 cannot create the remedy of an appeal. The power and jurisdiction to legislate for an appeal lies in the legislature. The Full bench was answering a reference to it by a Single Bench which doubted the correctness of judgment in Sanjay Agarwal vs. Union of India. The Court observed that the Parliament has provided in Section 9 an appeal against anorder which has been passed under Section 5 or Section 5B or Section 5C or Section 7 and no appeal has been provided against an order of theEstate Officer which has been made under Section 5A. The Court said that the Division Benchin Sanjay Agarwal held that an appeal against an order under Section 5Awould be maintainable under Section 9 and in holding this, founded itsrationale on the ground that otherwise a party against whom an order hasbeen passed under Section 5A would be remediless. “This line of reasoning iscontrary to the well settled principle of law laid down by the SupremeCourt. This Court in the exercise of its jurisdiction under Article 226 cannotcreate the remedy of an appeal. The power and jurisdiction to legislate for anappeal lies in the legislature. Where the legislature has provided for anappeal against orders passed under certain specific provisions but notagainst other orders, it would not be open to the Court by a process ofinterpretation to expand the ambit of the appellate remedy. This exercise isimpermissible”, the Bench said.